The Patriots survived their away date with the Jets last week, thanks in part to a controversial call on the goal line. 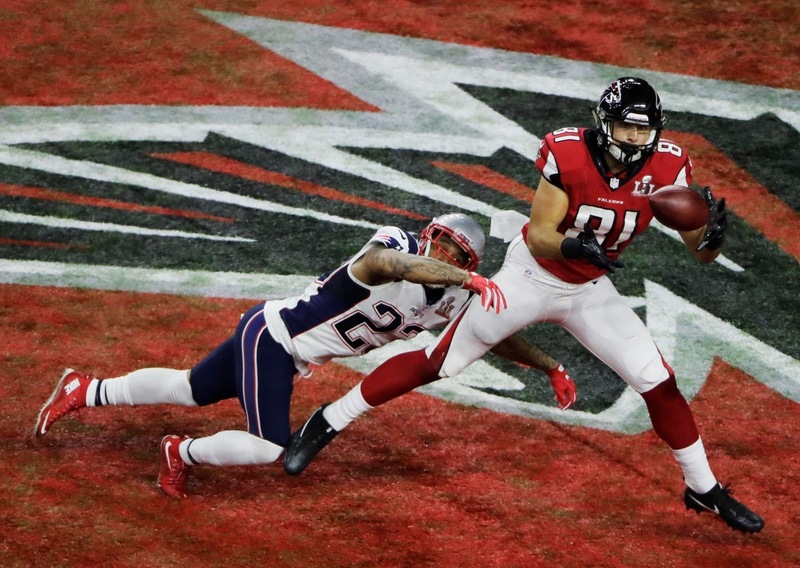 Meanwhile, the Falcons built a commanding 17-0 lead before collapsing in the second half--sound familiar? 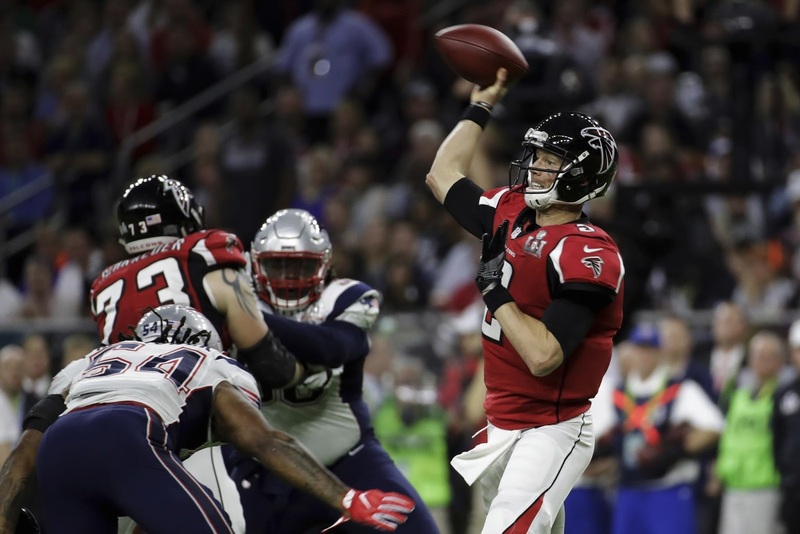 The two teams are now hurtling toward a Super Bowl LI rematch on Sunday Night Football. Will New England emerge victorious once again, or can Atlanta exorcise its demons and get the win on the road? Tom Brady threw an interception for the second straight week last week, but he's still a premier quarterback option. He should be started in all leagues, especially against a Falcons defense that made a moribund Jay Cutler look halfway competent last week. Matt Ryan, on the other hand, is a trickier play. The Patriots defense has given up over 300 yards through the air to every passer they've faced so far, meaning Ryan will have plenty of opportunity to rack up points (especially if the game becomes a shootout). 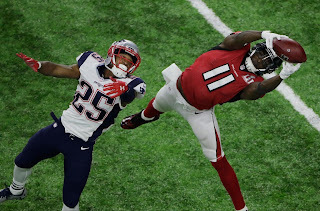 However, exercise caution: the 2016 MVP has thrown six interceptions on the year, and the New England defense has begun to generate more turnovers the past few weeks. He's still definitely startable, but his interceptions might be the difference between a good night and a great one. Dion Lewis carried the running load after Mike Gillislee's early fumble last week, and ended the day with 52 yards on 11 carries. Considering the fumble was only Gillislee's second in his career, it's fairly safe to assume he'll be back on the field more this week. However, he's still completely dependent on TDs for points, and after Lewis was effective on the goal line last week Gillislee might not be as essential in the red zone as he was earlier in the year. Give him a rest this week if you haven't already. In PPR formats, James White remains a stable option, despite the possible return of Rex Burkhead--White has done enough in the intervening weeks with Burkhead out to merit first looks in the passing game. On the other side of things, Atlanta's backfield duo of Devonta Freeman and Tevin Coleman continues to roll along. 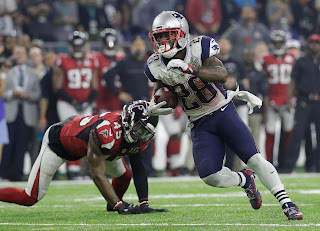 While Coleman is technically the backup, he's begun to score as many or more points than Freeman thanks to his involvement both as a runner and as a receiver. It will be interesting to see whether the Falcons use Freeman out of the backfield like they did to devastating effect in the Super Bowl, but more likely than not the pair will both be RB2s or flex plays. Chris Hogan should be good to go after posting his first dud of the season last week. While he should still be started based on his track record so far, it might be wise to keep him as a WR2 if possible in case he's not 100% or gets banged up once again during the game. The Falcons defense is one of the fastest in the league, but Brandin Cooks is faster than all of them. He'll be another decent starter this week. Danny Amendola caught only three passes last week--expect that number to rise, but don't expect those passes to go for too much. The Atlanta D is well-coached and shouldn't give up many yards after the catch. Speaking of Atlanta, Julio Jones is one of the best receivers in the NFL going up against its worst secondary. Easy start. After him, Mohamed Sanu has returned to practice and should reprise his role as the team's #2 wideout. He's not really fantasy-relevant, but his return renders Justin Hardy valueless anyways. Rob Gronkowski had another stellar week last week, notching two touchdowns and hauling in six passes from Tom Brady. Obviously, as long as he's healthy he'll be another starter. Atlanta's Austin Hooper is seeing his targets steadily increase from week to week: after recording two a week in Weeks 1, 2, and 3, he saw seven in Week 4 and nine last week. He's an intriguing sleeper candidate, especially if he finds the end zone against a weak Pats defense versus tight ends. The Pats defense has set another NFL record--and it's not a good one. As I mentioned above, the team has become the first in NFL history to surrender over 300 yards to every passer it's faced in a six-week stretch. With Matt Ryan at the helm, the Falcons will almost certainly stretch out that record another week. However, Atlanta's defense is looking shaky as well. It couldn't hold onto a 17-0 lead last week with Jay Cutler leading the comeback. 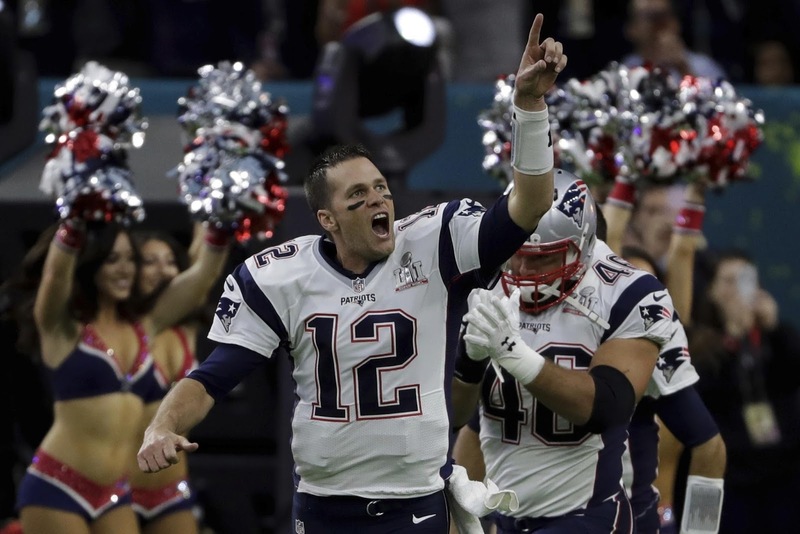 With Tom Brady, it will be a whole different ballgame. Sit both defenses. As for kickers, Stephen Gostkowski and Matt Bryant are among the most accurate in the league. Start them and forget them. That's it for this fantasy breakdown. Enjoy your Sunday night, and Go Pats!